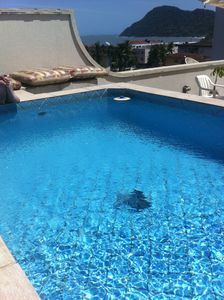 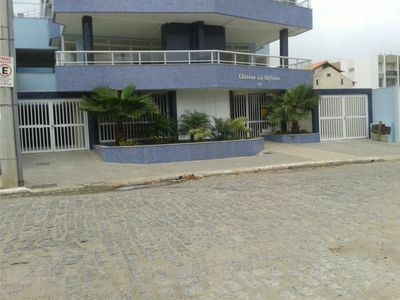 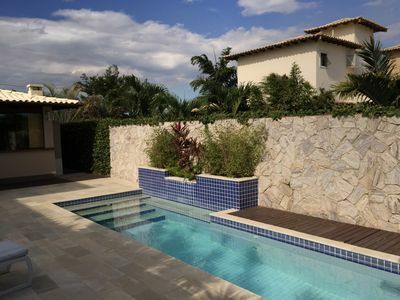 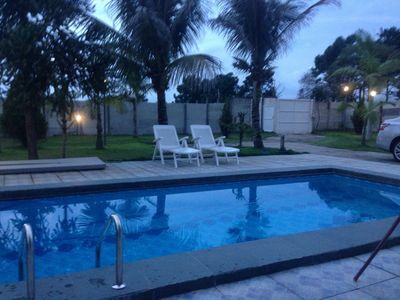 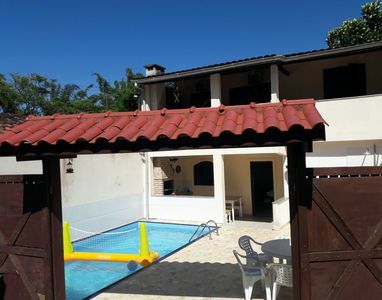 Furnished house in a gated community, pool with waterfall and barbecue at the house. 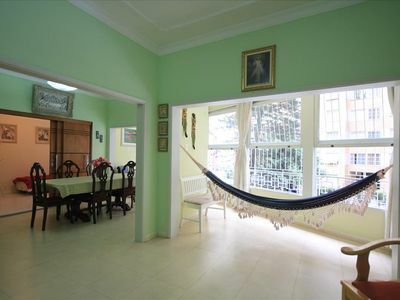 New house of high standard, air conditioning in every room and ceiling fans in other rooms. 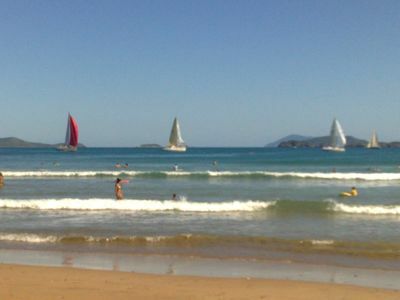 Guarujá: Pitangueiras beach, facing the sea and two parking spaces. 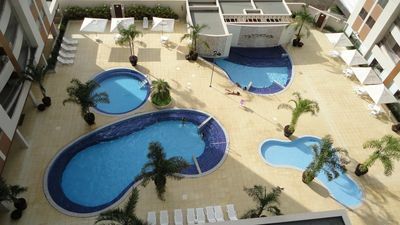 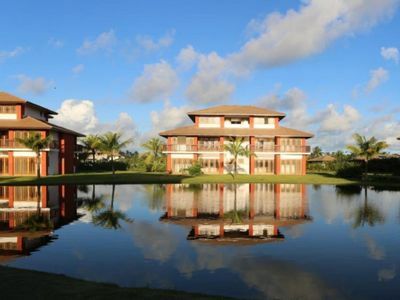 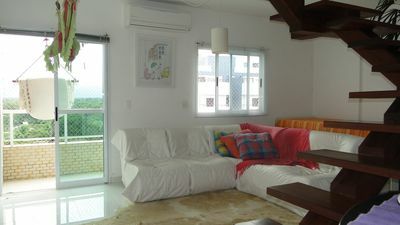 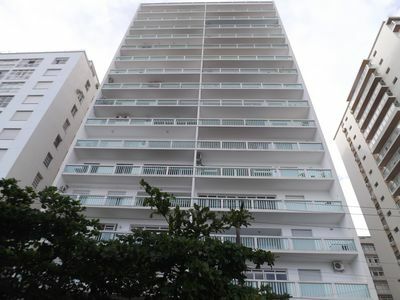 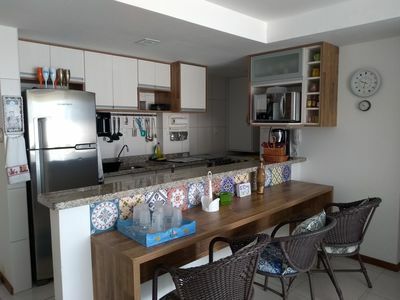 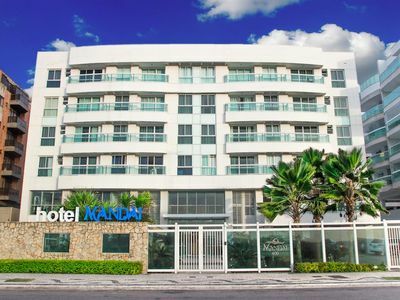 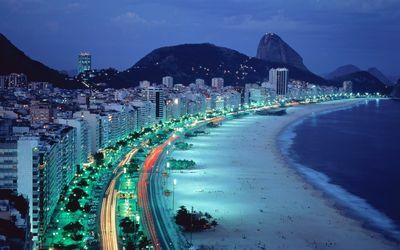 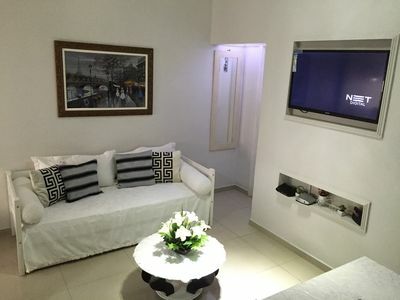 Easy access by car to several beaches, Air, Wi-Fi, Bath, SKY and Churrasq. 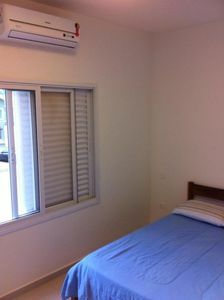 Casa Toscano, With Air Conditioning "OPTIONAL" because the value of the on the site is airless. 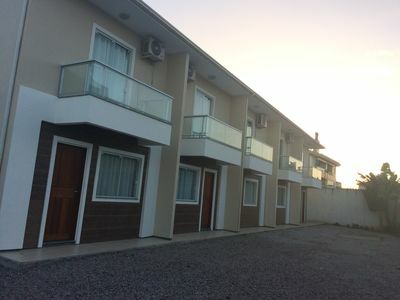 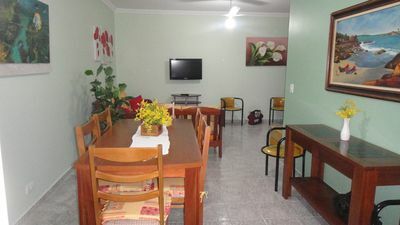 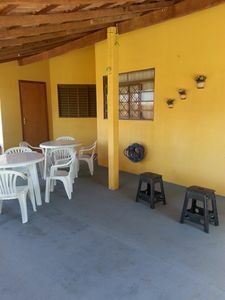 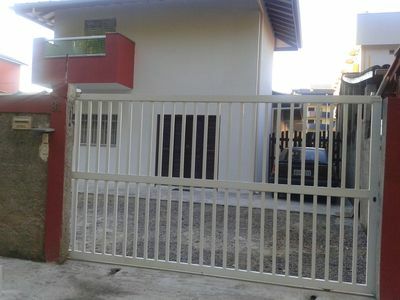 FAMILY APARTMENTS- air conditioning, fan, internet ... all furnished.